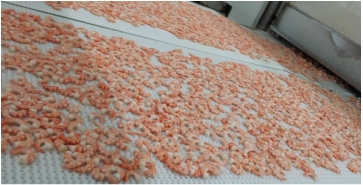 By following strict quality control requirements in the production chain, Golden Harvest delivers safe frozen shrimp products for all consumers. 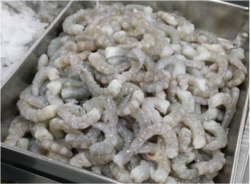 To achieve the highest possible standards in terms of hygiene, freshness and taste, quality control checks are done at all crucial processes to determine temperature, texture and the presence of pathogen. Our manufacturing line is endowed with the best of everything under the HACCP and GMP plant specification-excellent quality control, clean processing area, trained workers, and latest technology utilizing modern equipment's. 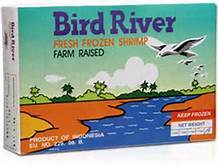 We provide shrimp products in various form as Shrimp Burger, Shrimp Nugget, Butterfly Shrimp Breaded, Breaded Fish, Shrimp Torpedo, Shrimp Spring Roll, Tempura Shrimp or in any way our client desires.